2017 has just ended and so has our time to play The Incredible Machine. Everybody start playing Heroes of Might and Magic now! I hear people love this game, so let's see if there's a reason for that. While you're playing, feel free to discuss the game with us in the forums. Meanwhile we just finished episode 11 about November's game: GRAND THEFT AUTO. As usualy Martijn ("Tijn") and Florian ("rnlf") discussed the game, this time accompanied by Philipp ("derphilipp"), David ("DavidN") and newly joined DGC member Mike ("treadmikeway"). 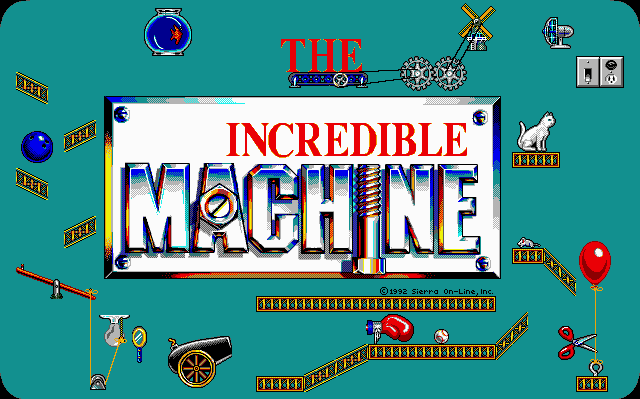 The next episode of DOS Game Club is already being planned and as mentioned above it'll be about THE INCREDIBLE MACHINE, which we just played back in December. 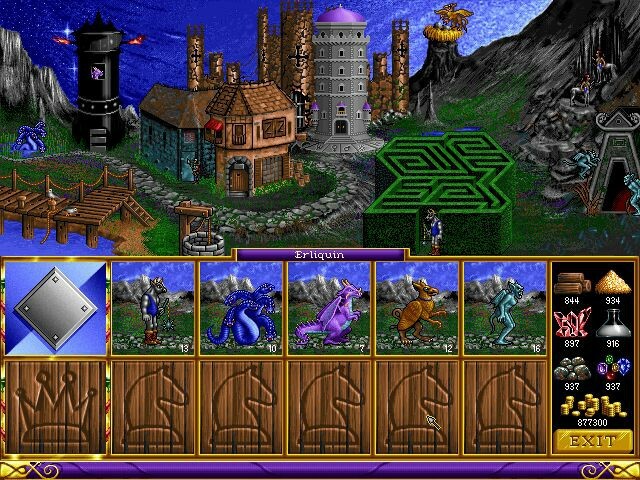 Now as mentioned at the top, the game we're playing in January is HEROES OF MIGHT & MAGIC. If you have thoughts to share about this title, please do so over at the forums. We don't think many people have played this game, but that's part of the reason we are doing this, isn't it? 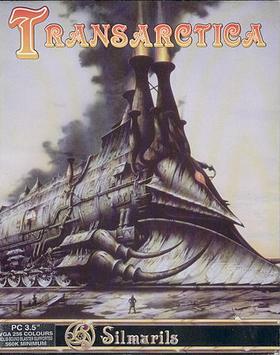 It's a game about building your own rail network and fight for resources in a post-apocalyptic, frozen world. That's it for now! Please don't forget you're able to leave comments now on these posts, even without having an account. If you do have an account however, you can make use of the forums to discuss the games we're playing and even suggest new ones for future episodes. If you want to talk with us live, we're on the IRC chat system (Afternet, channel #dosgameclub). If that's too old-school for you, you can also follow us on Twitter.